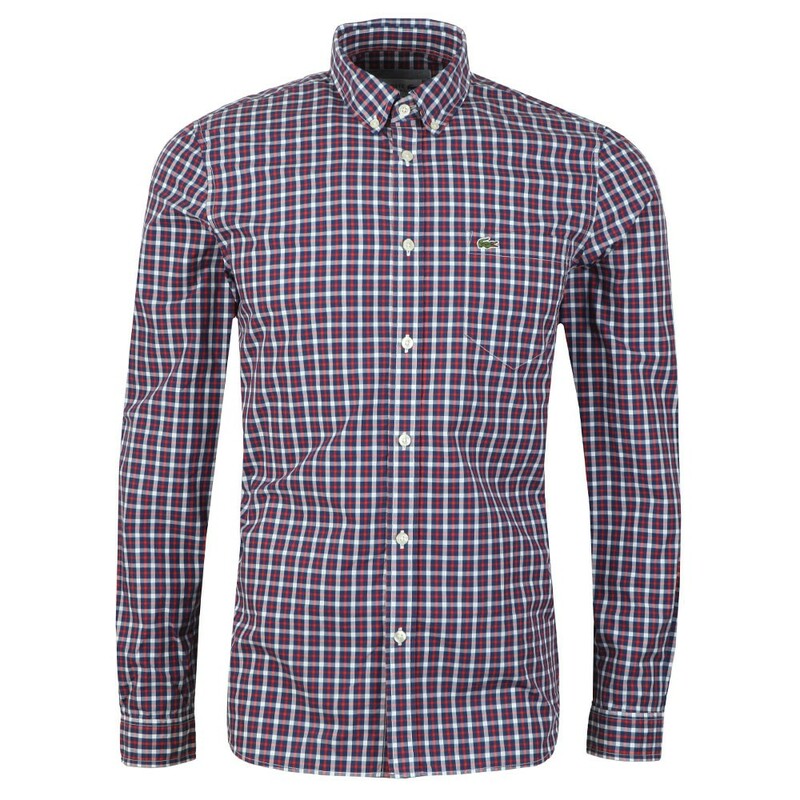 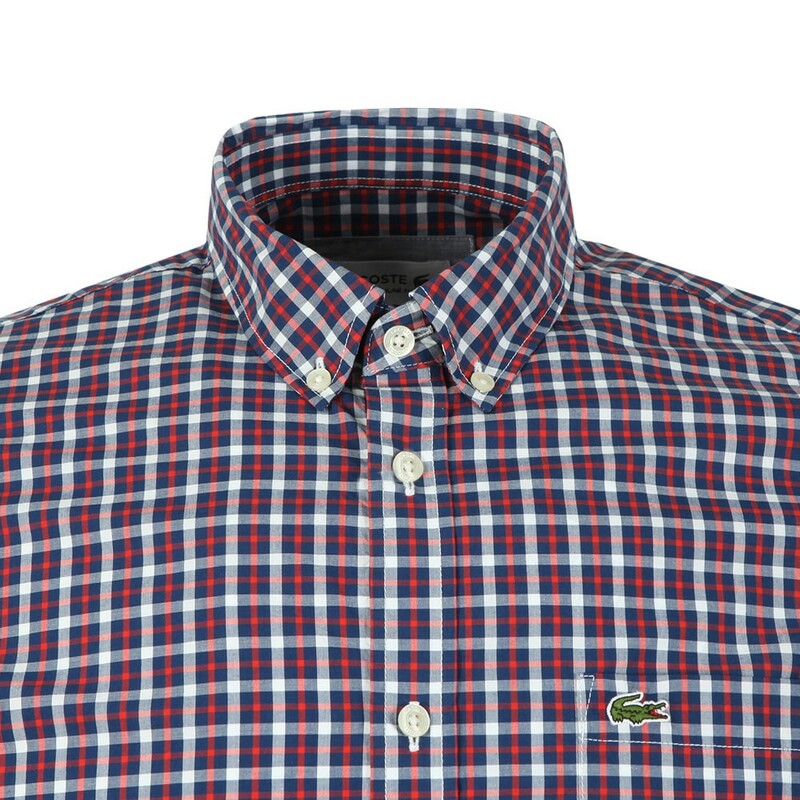 Lacoste CH5944 Shirt in Bleu/Marine Rouge. 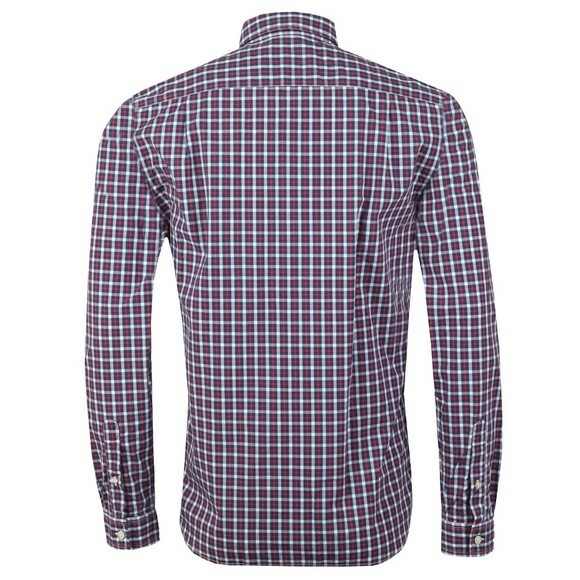 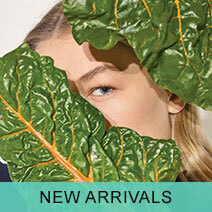 Cut in a regular fit for a more comfortable fit and given a button-down collar for added smartness. 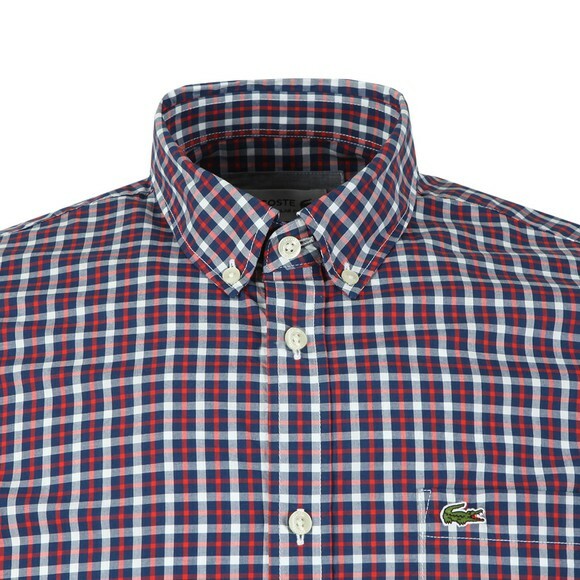 The shirt is completed with a chest pocket that carries an embroidered Lacoste crocodile logo.